With the Wilson Force 145 BLX you can enjoy a lot of power and put your opponent under pressure with explosive squash. This racket from the Force series by Wilson has a large teardrop-shaped racket head with a large sweet spot (= the ideal spot to hit the ball). Because the longitudinal strings are much longer than in a conventional racket head, the strings have more freedom of movement. During a shot, the ball gets extra acceleration, making it very easy to hit explosive shots with the Wilson Force 145 BLX. At two places in the frame, the openings from which the strings come out are larger and the string bed can move more freely even in the hitting zone. The Wilson Force 145 BLX is extremely forgiving and you can even control balls well that are hit close to the frame. The applied BLX technology guarantees the perfect ball feeling: unwanted vibrations are filtered through the basalt fibres woven in the frame in the longitudinal direction. The response of the strings is optimal and you can place the ball exactly where you want. The frame weighs 145 grams and is head heavy. Because most weight is located in the top of the Wilson Force 145 BLX, you can swing and follow through smoothly. The string pattern is very open and this offers you extra power. 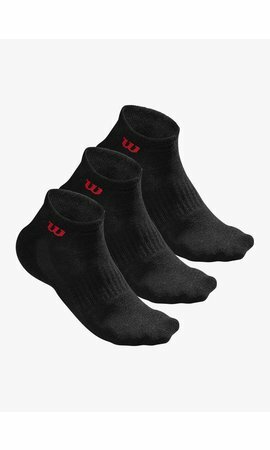 The racket is strung with the excellent Sensation Strike that guarantees a fantastic touch and the Exact Tack grip prevents the racket from slipping out of your hand. 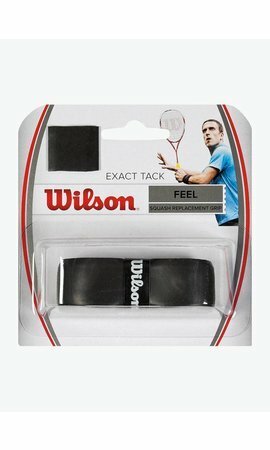 After the game, you can store the Wilson Force 145 BLX safely in the ½ cover that comes with the racket. A high dose of power for explosive play.